Sage (Salvia officinalis) is an amazing plant – it is surviving our VERY wet winter despite its Mediterranean origins. It has an affinity with many bodily systems, being anti-microbial, antioxidant, a mild astringent and phyto-oestrogenic. It’s particularly great at this time of year with honey to help stop a scratchy sore throat developing into something more horrible. 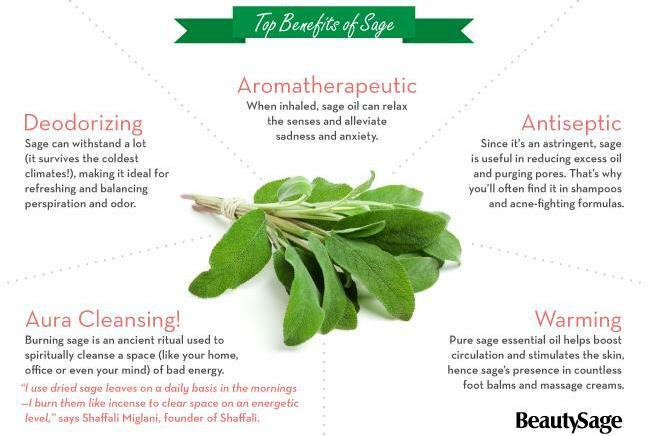 Legend has it that that if you drink sage tea every day, you will live to be 100 years old – however, due to its high thujone content, I wouldn’t recommend sage as a daily tea nor in pregnancy and epilepsy.